When most people picture life during the Wild West, they think of cowboys and Indians and John Wayne movies, but these rare photos of the Wild West will portray the truth and leave you breathless. 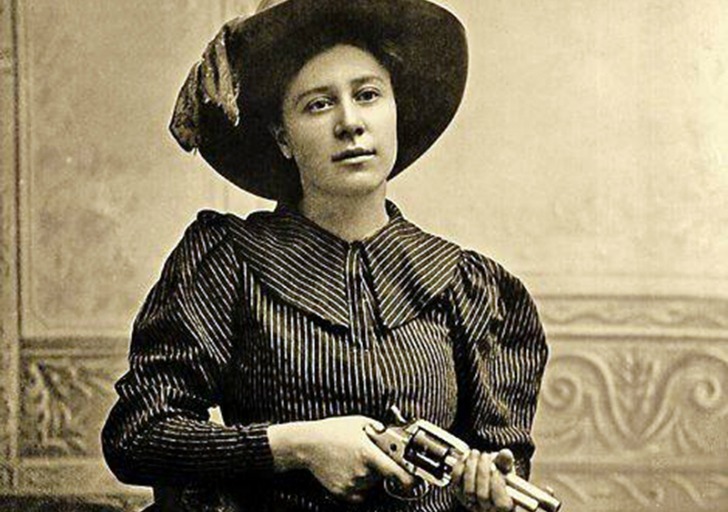 Rose Dunn was known for her good looks and her high profile relationship with the outlaw, George “Bittercreek” Newcomb when she was a teen. She was most well known as “Rose of the Cimarron.” Her brothers taught her how to shoot, ride, and rope.